(1). 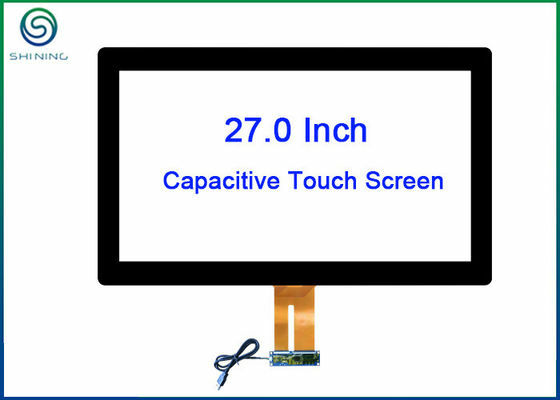 As a touch panel manufacturer, we are equipped with over 100m2 100-level clean rooms in more than 2,000m2 10,000-level dust-free workshop, so the cleanliness of our products could be well guaranteed. (2). A range of machineries are installed and working well, like layout etching line and laser machines, FPC bonding machines, optical bonding machines, and removing bubble machines etc. 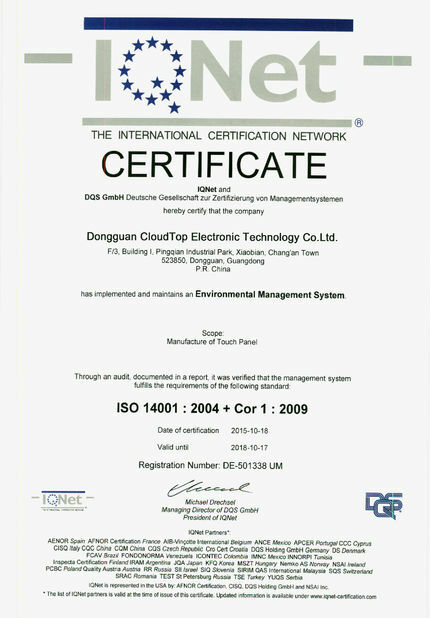 We could well-control the quality during the process of manufacturing. 8. Using brand materials to guarantee the quality from the start. 9. 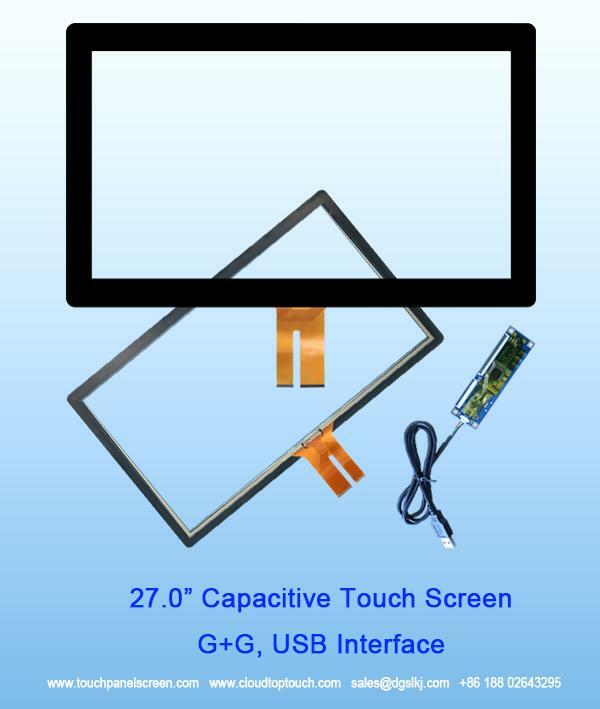 Being familiar with every step of making quality touch panels, as 80% of our engineers, production and quality control team leaders are with us from the establishment of our company. 10. 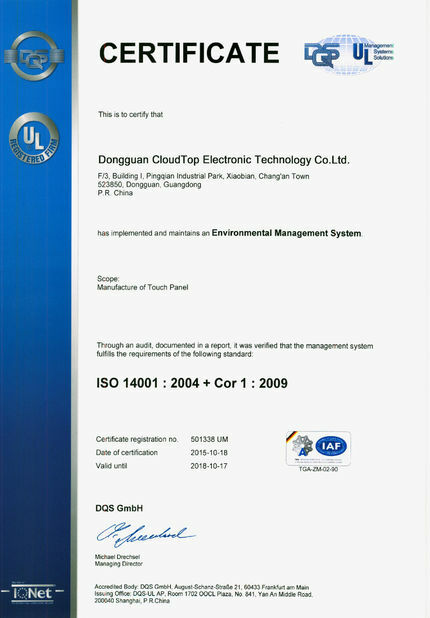 Executing 100% inspection to make sure that each piece touch panel manufactured by Cloudtop Electronic Technology could meet clients' requirements. Any questions, feel free to let us know. We will always be pleased to respond in a short time.